Thunder god vine (Tripterygium wilfordii) is the English translation of the Chinese name for the perennial plant lei gong teng. The plant grows in the mountains of China, as well as Taiwan and Myanmar (formerly Burma). It is a deciduous climbing vine that sheds its leaves, and produces white flowers and red fruit with three “wings.” The plant’s leaves, flowers, and outer skin of the root are poisonous. In fact, honey taken from the plant’s pollen is also poisonous. The root pulp is the non-poisonous part, which is used medicinally. There is a risk of poisoning if the herb is not extracted properly. In ancient China, practitioners carefully extracted the portion of the thunder god vine used for treatment. They gathered roots in the summer or early fall. The poisonous bark was removed and the inner portion of the root was utilized. In past centuries, this procedure may have involved grinding the root into a powder. The remedy usually was applied topically to the skin, since there was a risk of poisoning if thunder god vine was taken orally. Use of thunder god vine in traditional Chinese medicine dates back thousand of years. 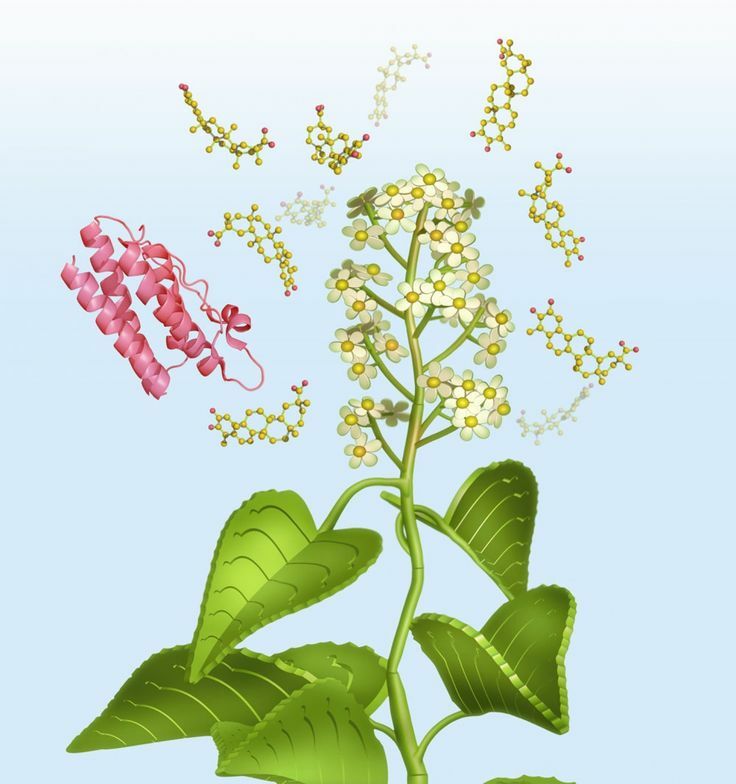 Ancient Chinese practitioners used the root of thunder god vine to treat a range of conditions including rheumatoid arthritis, swelling, skin infections and leprosy, fever, boils, and chills. However, practitioners were aware that the plant could be deadly. In fact, it was likely used as a murder weapon. Farmers in Asia also used thunder god vine as an insecticide. In the latter half of the twentieth century, interest again turned to the healing potential of thunder god vine. Research of the remedy included a double-blind trial performed in China during the 1980s. Among the researchers was the physician Xue-Lian Tao, a former post-doctoral fellow at University of Texas Southwestern Medical Branch (UTSMB). In the study, the scientists and the research subjects (over 2,000 patients) did not know whether participants received the extract or a placebo. Patients reported that the remedy reduced the symptoms of rheumatoid arthritis. Tao returned to the United States and continued research with Dr. Peter Lipsky, then-director of the Harold C. Simmons Arthritis Center at the University of Texas. 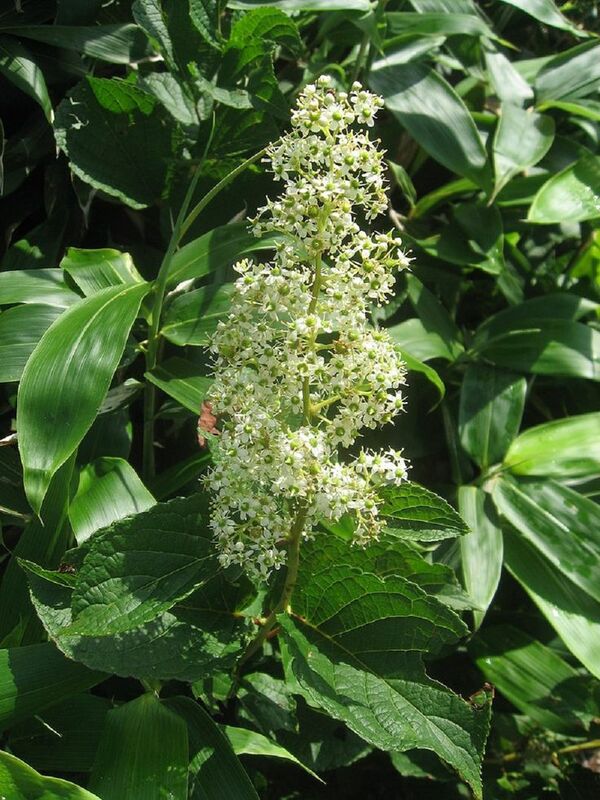 Research in the United States focused on finding a safe dosage of thunder god vine and locating the part of the plant that appeared to ease arthritis pain. Lipsky reported that in 1994 the team evaluated the toxicity of the vine, and found “very little” toxicity, thus reducing the possibility of poisoning. They also saw the potential in the herbal remedy. During the 1990s, researchers at UTSMB studied the plant’s effectiveness in treating the symptoms of inflammatory conditions such as rheumatoid arthritis (RA). If thunder god vine is proven safe and effective for medical treatment of RA, researchers hope it may also be approved to treat other autoimmune conditions. These include lupus (a rheumatic condition that affects the skin and tissue, producing symptoms of rash, joint pain, and inflammation) and psoriasis—this inflammatory condition causes portions of the skin to raise, turn red, and scale. By 1998, the research team had developed a root extract from the plant that could be studied for its effectiveness in providing relief of arthritis symptoms. They named the extract “Texas Ethyl Acetate” (TEA), and applied to the United States Food and Drug Administration (FDA) for permission to test the extract on arthritis patients. The FDA issued permission for the thunder god vine research using root extract. Studies were done through UTSMB and the National Institutes of Health (NIH). In 1999, Lipsky was named scientific director of NIH’s National Institute of Arthritis and Muscoskeletal and Skin Diseases (NIAMS). In 2002, NIAMS announced the results of a 20-week study involving 21 rheumatoid arthritis patients. Patients received a high-dose extract, low-dose extract, or a placebo. After four weeks, rapid improvement in symptoms was reported by 80% of those in the highdose group, and in 40% of low-dose participants. No change was reported by people who took placebos. Lipsky rated the results as promising, saying that the extract slowed down an overactive immune system. Response to the NIAMS study was generally positive. However, some scientists noted that the test group was small and the trial lasted only 20 weeks. Lipsky announced in 2002 that additional research was planned, using thunder god vine to treat RA and conditions such as lupus. Prior to the NIAMS study, researchers imported thunder god vine root extract from China, where its medicinal use stretches back thousands of years. In 2002, after news of the NIAMS study was released, it was announced that Phytomedics Inc., a New Jersey biopharmaceutical company, was growing thunder god vine. Phytomedics Inc. renamed the extract “PMI-001,” and announced plans to develop a botanical drug for the treatment of arthritis. The New Jersey-based company partnered with Pfizer, another pharmaceutical company, to manufacture the drug. As of 2004, the PMI-001 product had not been brought to the FDA. The remedy portion of thunder god vine is the vascular part of the root, the interior section consisting of cells that carry water and food to the plant. The plant interior is dried and cut into pieces for processing. 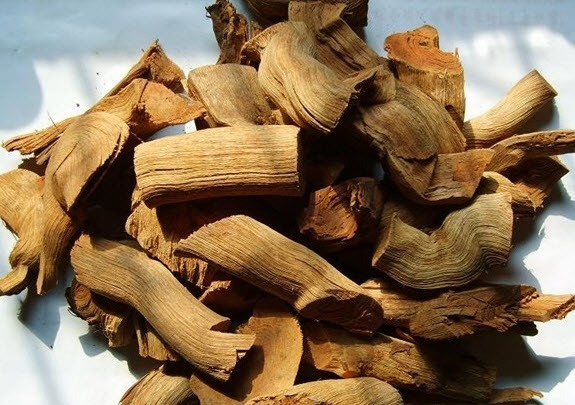 Thunder god vine is available in the United States, where it has been advertised as a Chinese herb that may offer temporary relief for conditions such as aches, joint pain, colds, fatigue, insomnia, stress, and anxiety. The herbal remedy has been sold on the Internet, where a California business offers thunder god vine in pill form. The business recommended a daily dosage of two pills taken with warm water. After UTSMB received approval from the FDA, researchers extracted the active ingredient from the plant. The process involved extracting ethanol and acetate from the root. The extract powder was then packaged into capsules. According to the Arthritis Foundation, some research participants took a daily dosage of 30 milligrams of thunder god vine extract. As of 2004, no standard safe dosage of thunder god vine had been established. The herb’s use as a diet supplement has not been evaluated for safety or content of the product. Herbal supplements are not regulated by the FDA; therefore, ordering this product carries risks. The consumer has no assurance about the strength of the dosage or the portion of the plant used to make the supplement. In the United States, thunder god vine cannot be marketed as a drug until it receives FDA approval, a process that includes evaluation of a product for safety and effectiveness. This preliminary review is not required for herbs marketed as diet supplements. However, the FDA can stop the sale of supplements determined to be unsafe. The leaves and flowers of thunder god vine are very toxic and may cause death. Extreme caution in purchasing is advised to ascertain that the supplement is a proper extraction made only from the interior of the plant root. Thunder god vine is toxic and could be lethal if not properly extracted. According to the Arthritis Foundation, possible side effects of thunder god vine include upset stomach and skin reactions. Men may experience temporary infertility, while women may stop having menstrual periods (amenorrhea). People taking immunosuppressive drugs such as prednisone should not use thunder god vine.